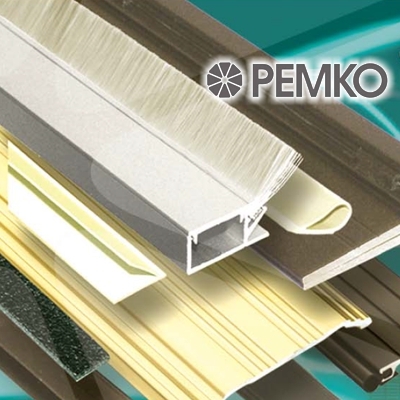 Pemko is a trusted manufacturing partner with a history of producing excellent products in the area of gaskets, thresholds, molding, door hardware, weatherization equipment, hinges, fire glazing, and hospitality industries. We trust in their expertise and for good reason. They were founded in 1952 in Ventura, California and have become known for their commitment to niche hardware markets and creating excellent customer relationships for their products. With locations in America’s east and west coasts, as well as additional locations in Canada, they have North America’s shipping sector down to an art form by being able to deliver most orders within 24 hours. 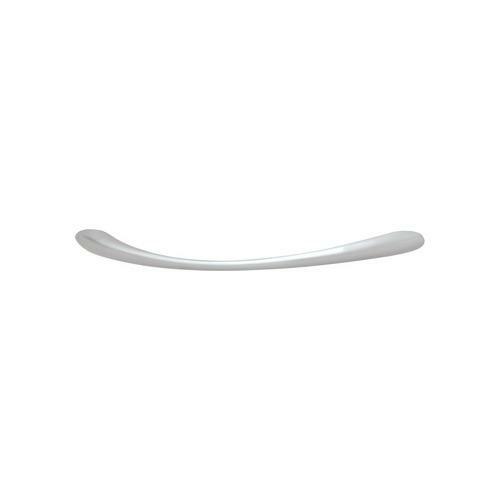 This multimillion-dollar hardware company has steadily grown and expanded to four primary locations in North America: Ventura, California, Memphis, Tennessee, Toronto, Canada, and Vancouver, Canada. These strategic locations allow them to conduct business on both coasts with ease, while minimizing the cost of expansion. Strategic decisions are the staple for Pemko as is evident by their becoming a subsidiary of Assa Abloy AB, an international conglomerate of companies that formed in 1994 and integrated Pemko in 1997. This significant move allowed Pemko to penetrate markets from all over the world including North America, Europe, China, and Oceania. It also gave them access to great additional resources that enabled them to expand into new market sectors including a new sustainable manufacturing sector. Pemko is also a green manufacturer with ISO accreditation 14001. This certification enables Pemko to show their customers that environmental issues are important to them. 14001 is the Environment Management System (EMS) standard and is an internationally recognized environmental management standard that creates a systematic framework to manage both short-term and long-term environmental impact an organization’s products, services, and processes. If that weren’t enough, they have Green Gold Label certified products and are one of the leaders of sustainable production. Their product lineup is quite impressive and, in recent years, includes many specialty items including: Astragals & Meeting Stiles, Brush Gasketing, Door Bottoms, Adhesive Gasketing, Fire Glazing, Floor Molding, Trim & Handyshapes, Hinges, Perimeter Gasketing, Modular Ramps, Residential Thresholds, Sills for Pre-Hanging, Commercial Thresholds, Weatherization products, Sliding & Hanging Door Hardwares, Lites & Louvers, Door & Frame accessories, and Hospitality products. Our partnership with Pemko gives you access to exceptional deals and allows you access to the catalogue of products that Pemko produces to ensure your satisfaction. With Pemko, you can rest assured that your manufacturing brand will deliver exceptional products and services. We’re proud to partner with Pemko and deliver sustainable manufacturing processes and products straight to your door.